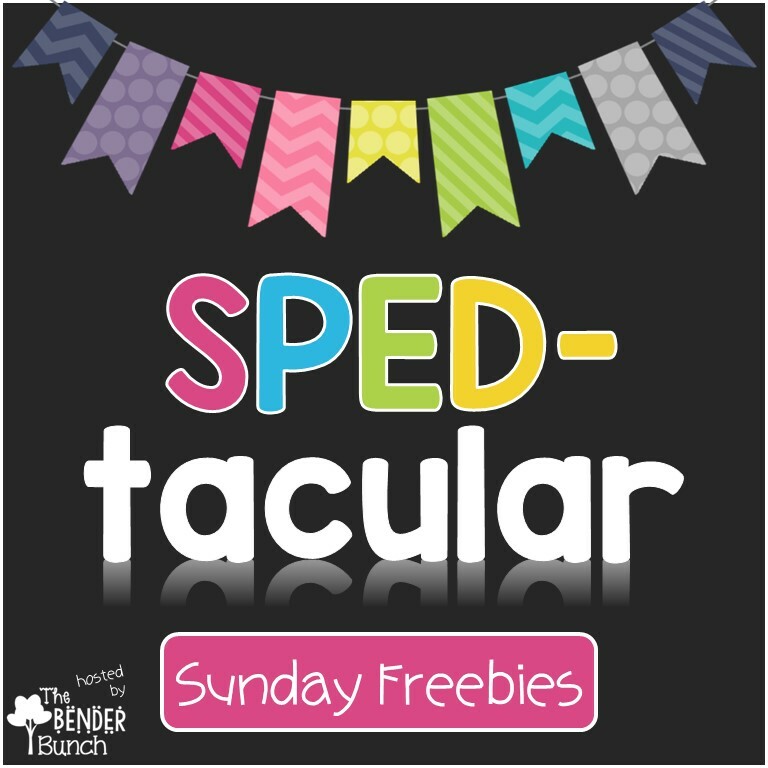 Note: SPEDtacular Sunday Freebies will be taking a break next week for Easter Sunday & will resume on April 8th. 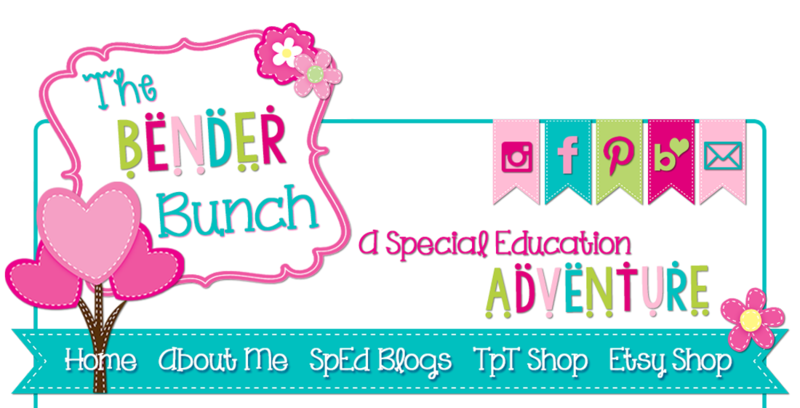 If you're a TPT seller, blogger, or resource creator, I invite you to link up and share your own freebie(s) using the link up tool below! 2. You may link up 1-3 freebies. 3. Your freebie can link to your blog or store. 4. 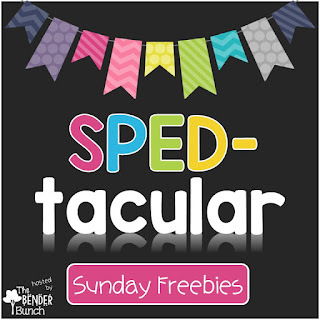 Freebie does not have to be related specifically to SPED, but should be practical for SPED. 5. If you are linking up from your blog, using this image in your post and linking back to my blog is not required, but is greatly appreciated! 6. 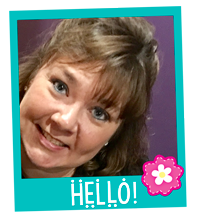 Share this image on your social media so others can enjoy all of these freebies!